Great Job to Lizzie and Sasha at the Woodberry meet! Sasha placed 1st with a jump of 11’3, breaking her own school record and jumping a new persnal best! 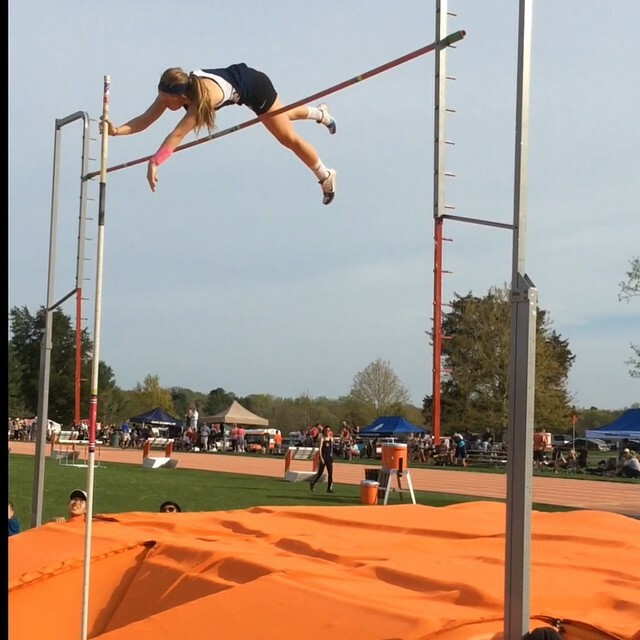 Lizzie jumped 10 feet, to tie her personal best, and placed 4th. Great job ladies!